Fancy yourself a film buff? Do you dig spending weeknights watching Akira Kurosawa's genius sprawl over three-hour epics that wound up influencing film for generations? Do you like classic Italian and French cinema that birthed stuff like 8 1/2 and Jules and Jim? FilmStruck is for you, friend. 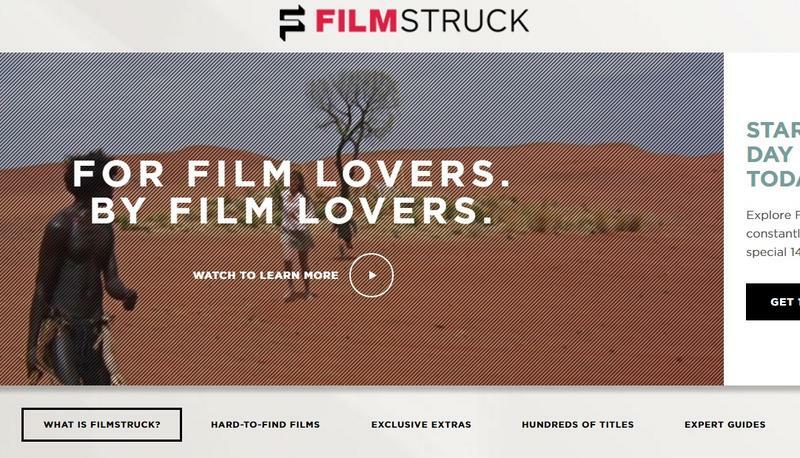 FilmStruck is a new streaming service built by TCM and Criterion. Where things get a touch confusing with FilmStruck is when you consider the plans. Essentially, there are two tiers. There's FilmStruck for $6.99 per month, and then there's FilmStruck + The Criterion Channel for $10.88 per month. You can save on that second plan if you go yearly for $99 per year. You'll save around 30 bucks each year there. What's the difference between FilmStruck and The Criterion Channel? So, what's the difference? It's all on one site, filmstruck.com, with multiple "channels." Plain FilmStruck offers "offers instant streaming access to critically acclaimed films, hard to find gems and cult favorites from the world's greatest film libraries." Its library is "constantly refreshed" and curated, and it includes rare footage and special features. The Criterion Channel is an extra layer that includes a permanent home for the "largest collection of Criterion films available to stream." Basically, if you want the constant Criterion Collection access, this is the path for you. If you currently turn to Hulu for your Criterion streaming, that option is gone in November of this year. Criterion streaming is set to bound exclusively to The Criterion Channel on FilmStruck.